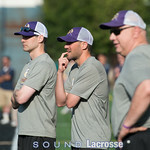 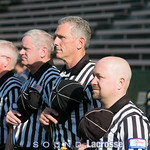 The founders of "BC's Best" (the premier lacrosse recruiting event in Canada) and the W.L.F. 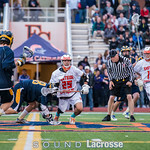 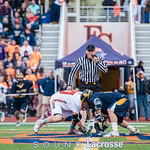 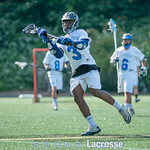 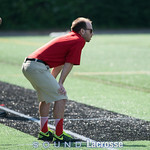 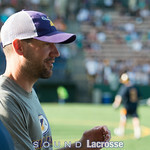 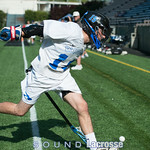 (Washington Lacrosse Foundation) partnered four years ago to launch the first college lacrosse recruiting showcase (inside the official NCAA recruiting window) in Washington state and the Northwest. 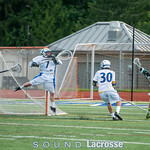 The 2019 "NW's Best" recruiting showcase will take place on Thursday, June 6th, 2019, at Starfire Sports in Tukwila, WA. 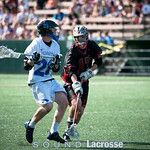 Participation in the showcase will be limited to the top 100 rising high school players (2021 & 2020 graduating classes) from Washington, Oregon and Idaho. 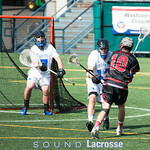 The selection process for acceptance into the "NW's Best" will be based on high school coaches nominations and W.L.F. 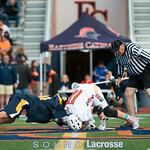 evaluation. 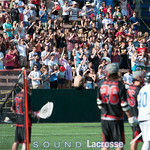 Additional committed NCAA D1, D2 and D3 coaches will be announced over the next few weeks. 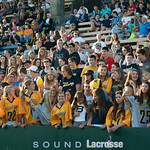 We are expecting a minimum of 15-16 Division 1 schools in attendance, with at least 19-20 NCAA programs total. 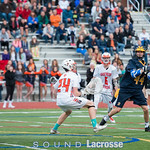 Registration for acceptance into the 2019 "NW's Best" recruiting showcase: Please email kscheyer@msn.com for registration information. 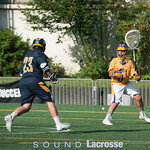 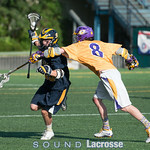 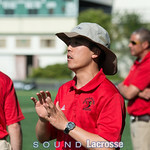 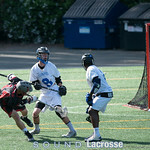 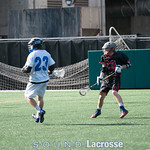 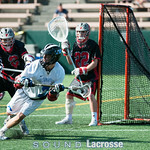 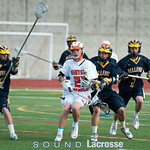 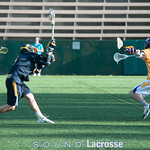 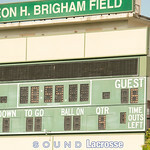 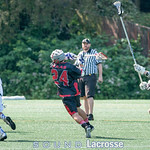 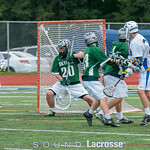 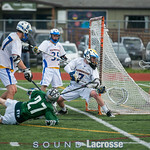 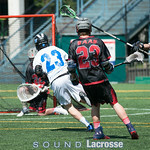 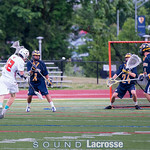 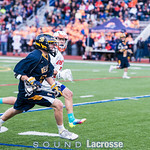 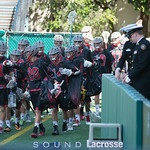 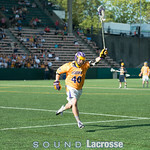 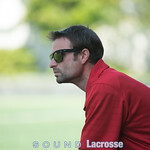 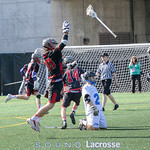 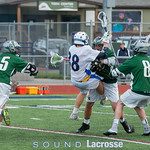 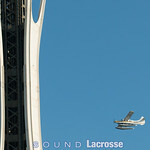 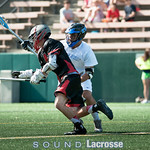 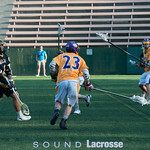 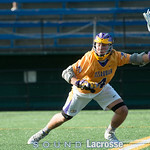 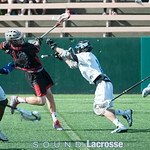 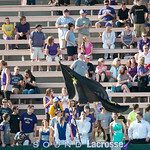 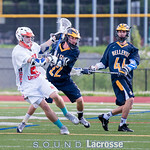 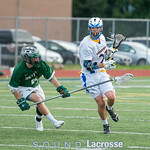 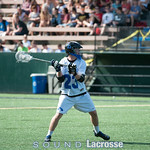 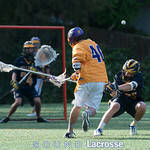 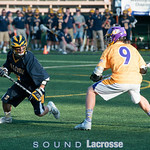 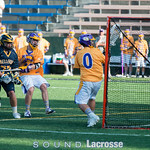 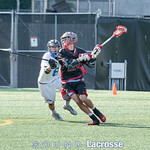 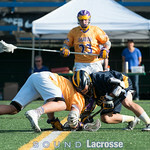 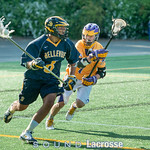 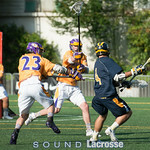 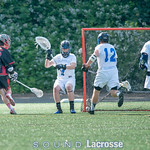 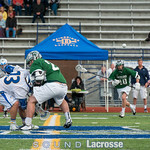 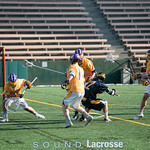 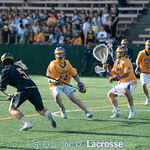 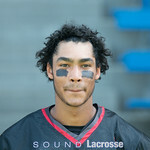 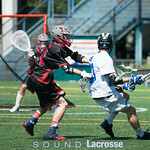 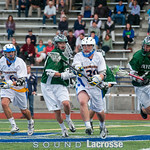 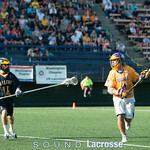 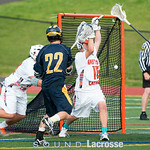 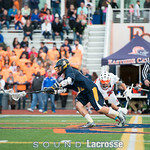 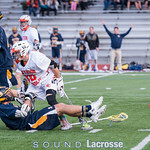 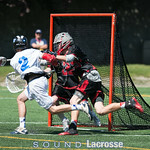 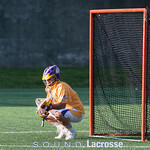 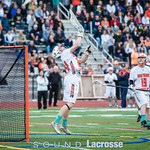 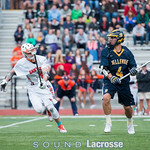 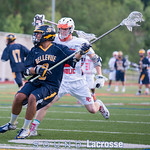 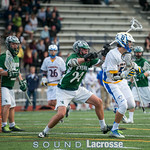 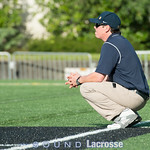 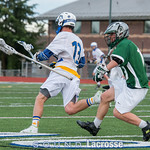 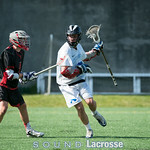 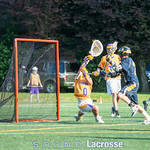 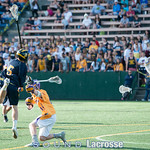 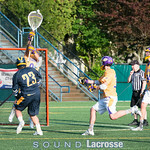 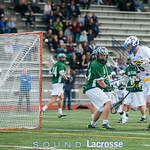 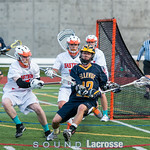 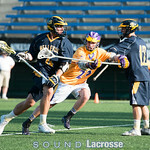 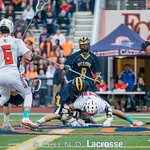 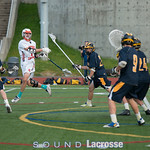 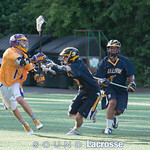 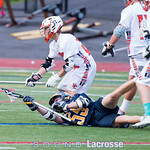 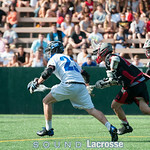 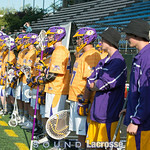 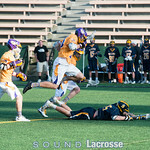 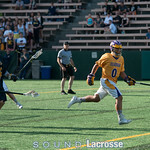 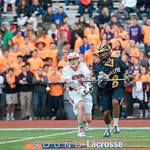 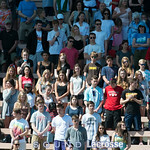 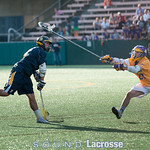 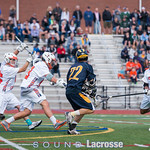 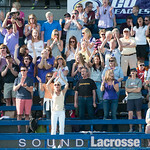 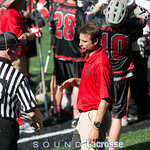 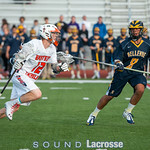 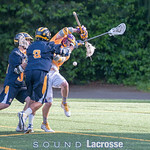 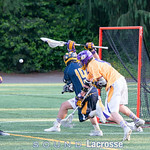 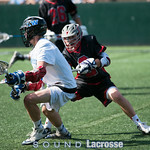 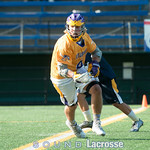 Who - The top 100 rising 11th & 12th grade lacrosse players in WA, OR & ID. 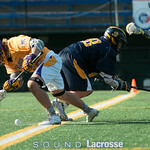 What - College lacrosse recruiting showcase. 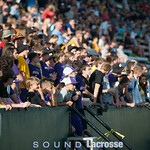 Where - Starfire Sports - Tukwila, WA (two turf fields). 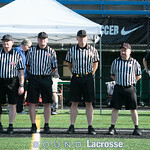 When - Thursday, June 6th, 2019 (4:00pm start time).